These are the sisters who saved our Remembrance Walk. They did it for Connie. 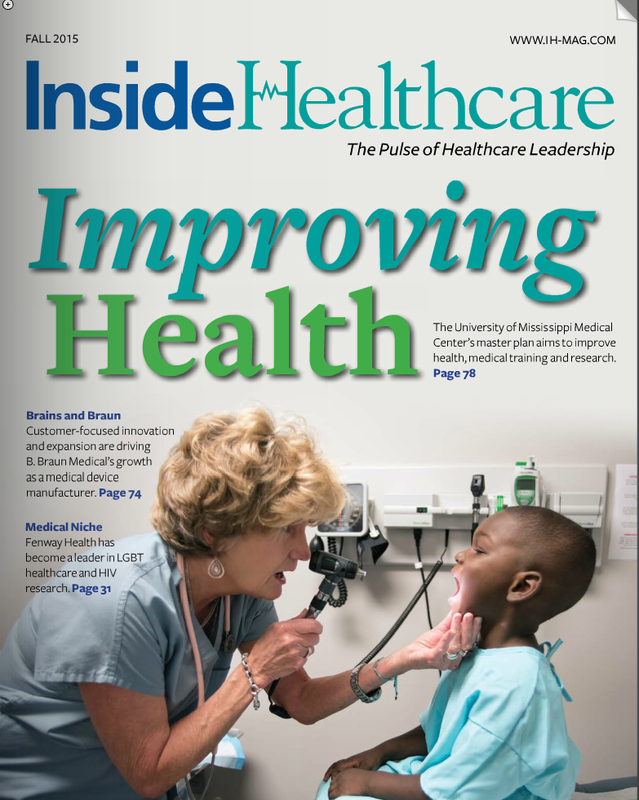 Connie Puderbaugh passed away in the care of Hospice of Dayton in 2003. 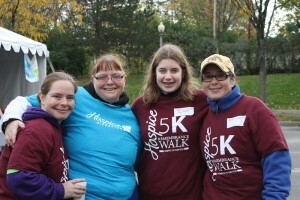 Her sisters Donna, Susie and Rita started walking in the formerly-titled “Hospice Hustle” in her honor that same year. When told in 2005 the Remembrance Walk might be cancelled, they took matters into their own hands, leading an effort to keep Remembrance Walk and their sister’s memory alive. That year forty walkers came. Every year since, the event has grown and grown. Last year over 1,500 participated, and expectations are that this year will attract even more walkers. Every year the sisters are there along with Connie’s daughter Rachel, who lost her mom when she was only five. “Every year I feel a little more at peace,” Rita says of Remembrance Walk. 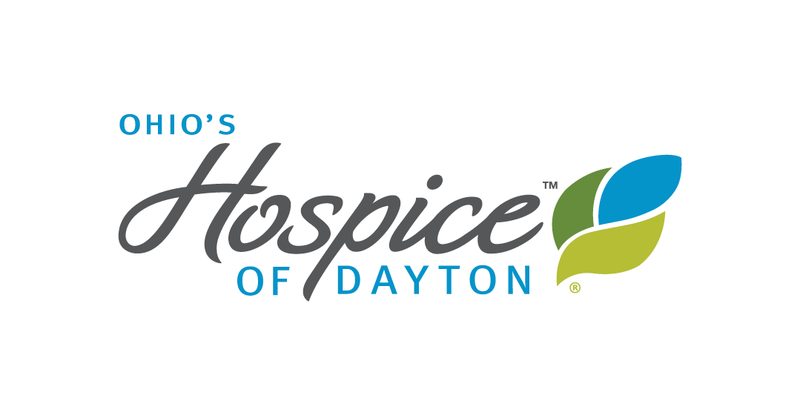 “As we honor my sister I feel closer to her, and feel like we’ve given a little more back to Hospice of Dayton.” Hospice of Dayton is grateful to the sisters and who all who join in our Remembrance Walk! 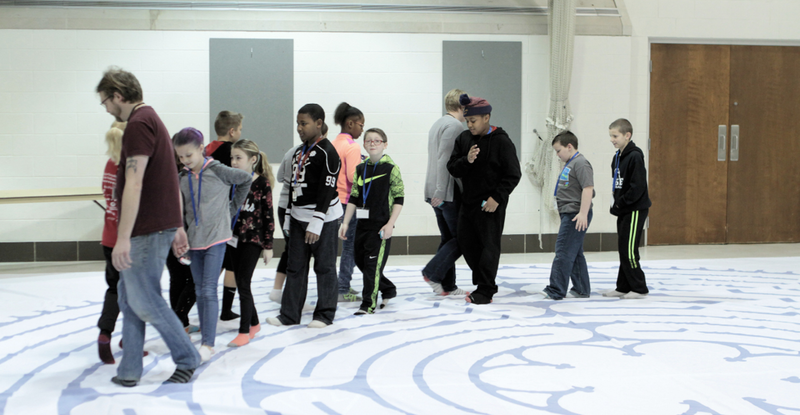 next post: Pathways Breakaway 2016 – Registration Now Open!